Vietnam’s wood exports, accounting for six percent of the global market share, are expected to reach a record-high in 2018. 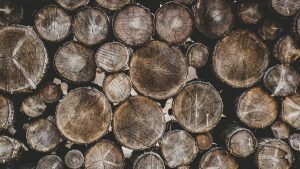 Read more to know about the wood processing industry, exports, major processing regions, and the impact of upcoming trade agreements and government programs. Quang Ngai Province, with its low labor and land costs, ports, economic zones, and industrial parks, offers investors an opportunity to integrate into the early development phase of a province that is poised for rapid growth. 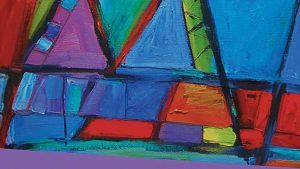 Read more to know about the province, labor quality, industrial zones, infrastructure, and investment opportunities. 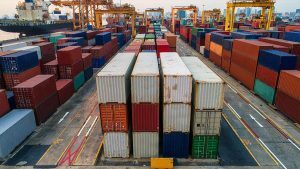 Vietnam released new regulations providing guidance on the procedures for inspection and verification of origin of exported goods, which will be in effect from December 14. 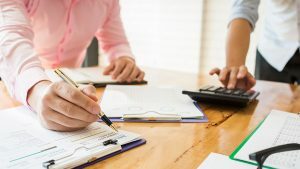 Read more to know about the two forms of examination, examination of dossiers, and on-site verification at production establishments. 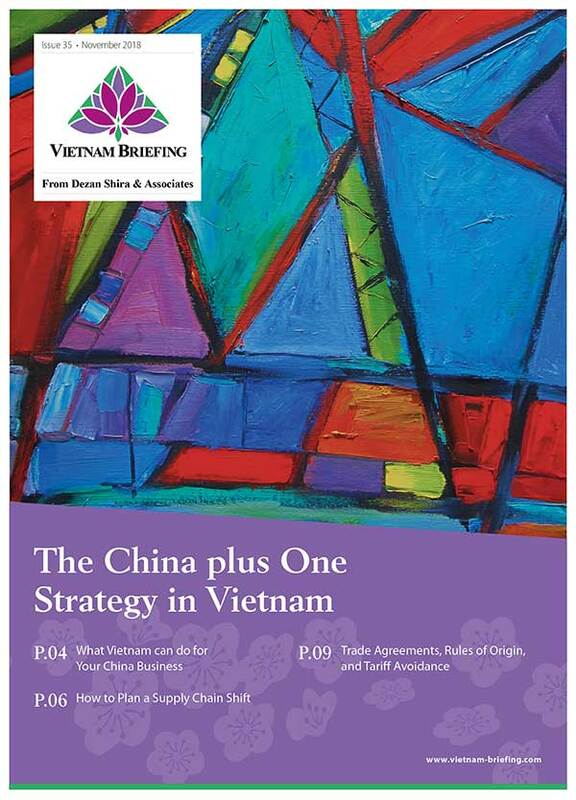 The China plus One Strategy in Vietnam, out now and available for download in the Asia Briefing Bookstore, explains the growing popularity of China plus one manufacturing. 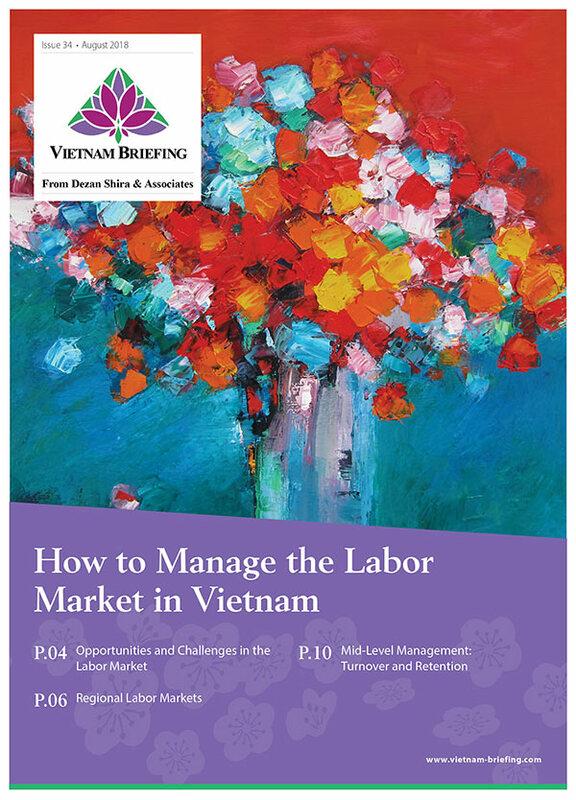 Read more to understand the market entry strategies, the differences between these locations, and the important role that rules of origin play for companies that are seeking to tap into Vietnam’s network of trade agreements. 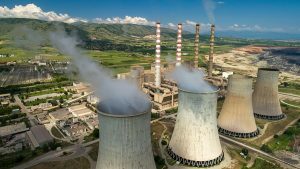 For the first time, Vietnam is among the top five countries ranked for private participation in infrastructure projects, with majority of the projects being in the renewable energy sector. 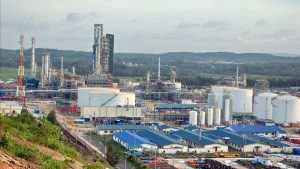 Read more to know about the investments and projects in Vietnam. Socio-economic challenges have created a demand for NGOs in Vietnam. However, one needs to carefully study and understand the complicated regulatory environment in the country before setting up an organization. 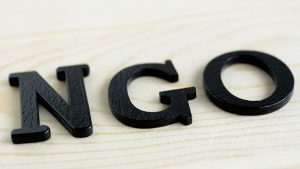 Read more to know about the types of NGOs, application procedures, and prohibited activities. 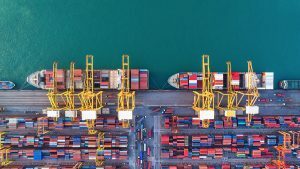 Vietnam moves up on the Sustainable Trade Index, which measures the capacity of countries to participate in the international trade system in a way that supports sustainable development. Read more to know about the rankings, regional comparison, and what more needs to be done. Vietnam’s internet economy continues to grow at one of the fastest paces in Southeast Asia. 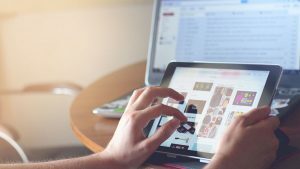 Led by segments such as e-commerce, online media, and travel, it is expected to continue its momentum till 2025. 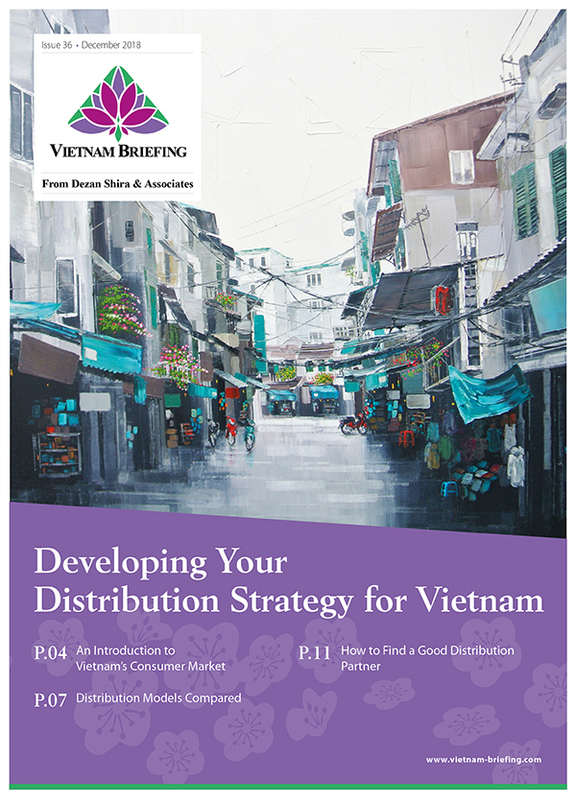 Read more to know about the various segments in the internet economy, levels of fundraising, and how Vietnam compares with its neighbors. With its rising costs, China is no longer the go-to manufacturing destination. 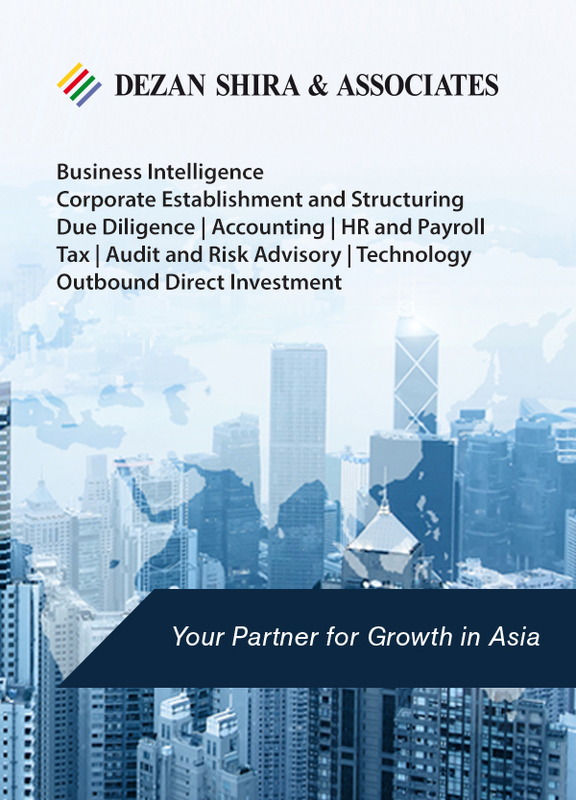 Recent trends show that the number of manufacturers shifting from China to Vietnam has seen a significant increase. 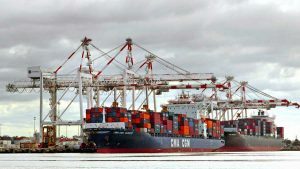 Read more to know about the major import-export industries in Vietnam. 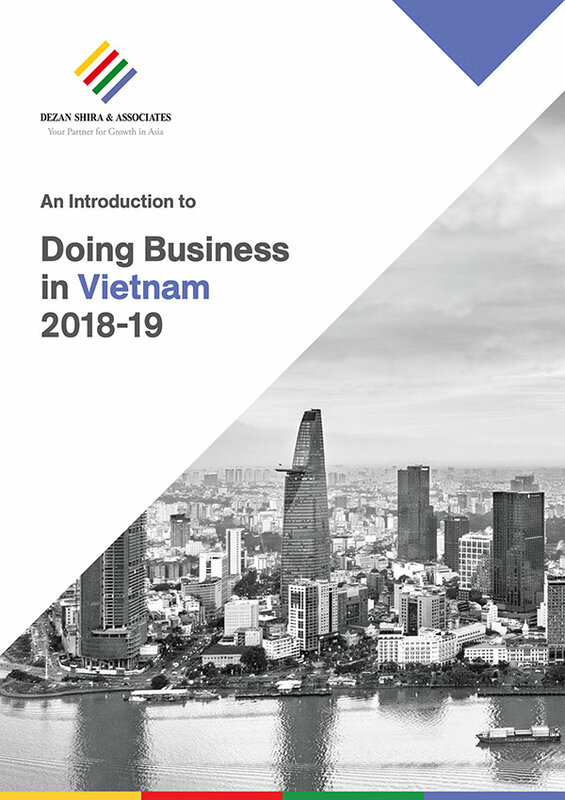 In the recently released ease of doing business rankings, Vietnam’s rank dropped by one place but achieved a higher overall score compared to last year. 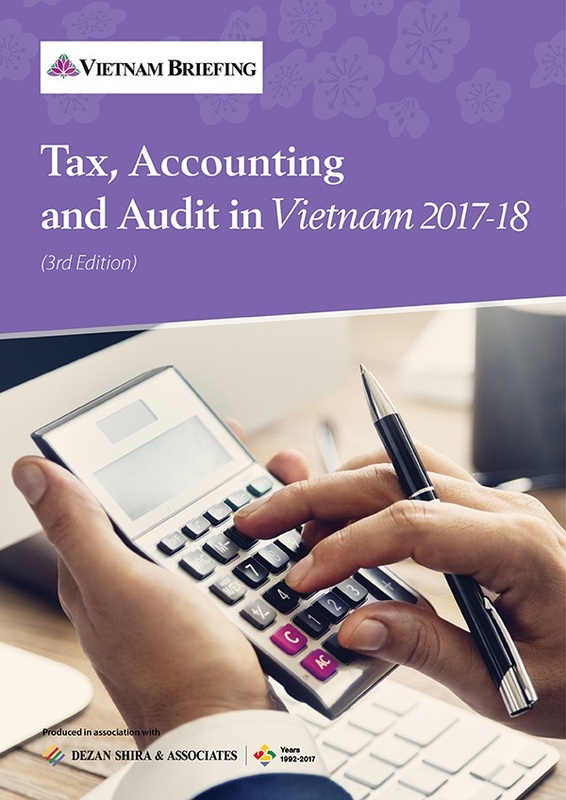 Read more to know about the country’s business environment and areas where Vietnam needs to make further improvements.